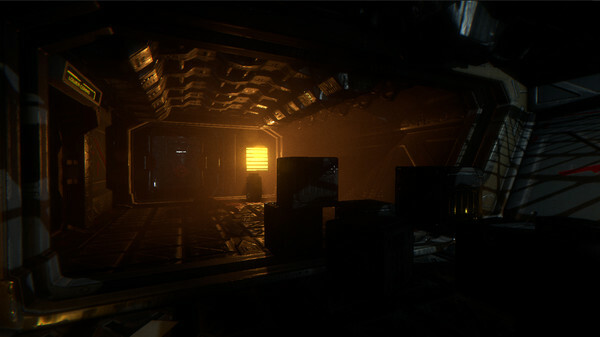 Syndrome [Steam], a good-looking sci-fi survival horror was supposed to come to Linux at release, but it seems Unity is holding it back with bugs. Quote Yes, sorry about that. We want Linux out as much as anyone else, but we can't do it at the moment. The problem is Unity is not clamping GUI textures in the current Unity version in Linux, and when we upgraded to a more recent version, created new problems. So we are waiting for 5.5 to be released out of beta to see if this issues are fixed. A shame, as I was excited to give it a go after chatting with the developers a while back. Hopefully Unity 5.5 will fix the issues they have encountered. (Where you wake up on a ship, keep finding your crew members dead, where there is everything wrong and everything still moving is trying to kill you Oh, an the ship was called "Von Braun" ).